Redeemer has many activities happening throughout the year. Follow along with our blog, through our newsletter, or through our videos. Redeemer Happenings Blog highlights events in the community. "Faith Matters" is our monthly newsletter. Click here to read the most recent volume, or to download previous newsletters! 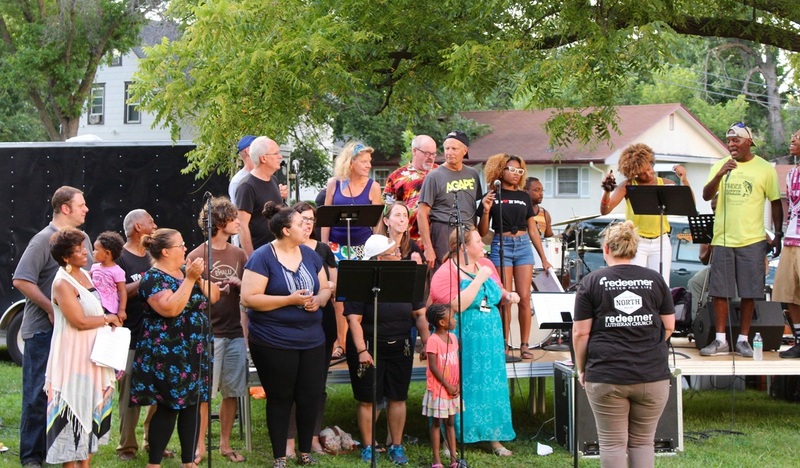 Find out more about what Redeemer is up to here in the Harrison Neighborhood of North Minneapolis.